Kevin Spacey is seeking help after more men have come forward accusing him of behaving inappropriately toward them. 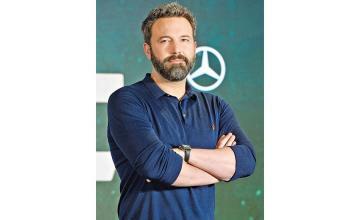 The 58-year-old actor's publicist announced that he is taking the time necessary to seek "evaluation and treatment," the New York Post reported. "No other information is available at this time," it further read. The American Beauty star has been mired in a controversy since actor Anthony Rapp accused him of making an unwanted sexual advance towards him when he was just 14. 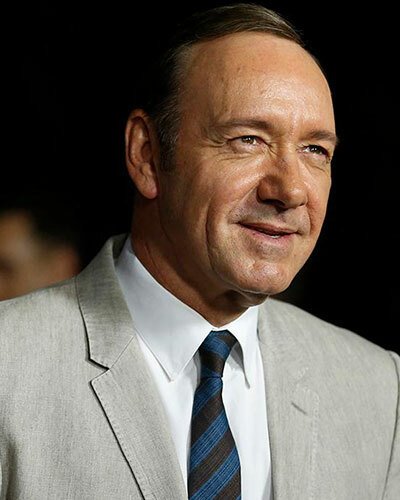 Since then several other alleged victims have spoken out against Spacey, who served as the artistic director at the Old Vic theatre in London between 2005 and 2015. The institution released a statement saying it was "deeply dismayed" by the allegations. Former employees of the Old Vic have come forward to say that the theater had known about Spacey's behaviour at the time. The Guardian quoted a former employee as saying, "We were all involved in keeping it quiet. I witnessed him groping men many times in all sorts of different situations." Later, Spacey said that he was "horrified" by the accusations and did not remember the incident and apologised for "what would have been deeply inappropriate drunken behaviour." The notoriously private actor then confirmed that he is gay. However, his statement has been widely criticised in part for using this moment to come out. A day after his apology, Netflix announced that the next season of House of Cards, starring Spacey, would be its last.